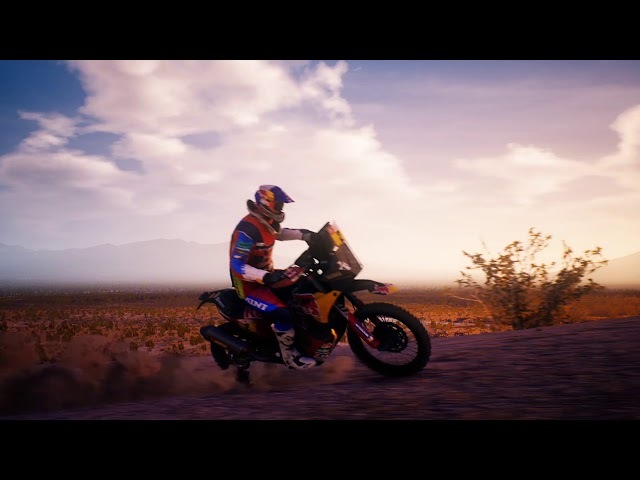 Dakar 18 will receive its first ever piece of DLC later this year with the addition of the Dakar Series: Desafío Ruta 40 rally. The new rally, set across five new countryside stages in Argentina, adds over 12,000km² to Dakar 18’s huge open world which will soon boast a total size of over 30,000km². The DLC includes brand new road books which are once again based on the original road books given to drivers during the real-world event. You can view the upcoming DLC in the trailer below. Developer Bigmoon Entertainment has stated the DLC “will be free for all owners of Dakar 18 for a limited amount of time“, no actual release date has been given at this time.